Enjoy nature's beauty and fresh herbs all year round with your own greenhouse garden window! The weather throughout the Long Island area can be unpredictable, but that doesn’t mean that you can’t enjoy the beauty of nature in your home year-round! With an innovative garden window from Sunview Enterprises, you can bring the outdoors in every day by creating a unique mini-greenhouse space right in your home. Featuring superior technology and heavy-duty, quality construction, our Long Island garden windows are guaranteed to add lasting value and appeal to any room for decades to come. At Sunview Enterprises, our family-owned company is committed to helping homeowners find the ideal windows to match the unique style and lifestyle needs. Throughout Nassau County, garden windows are a popular choice for their attractive combination of form and function. 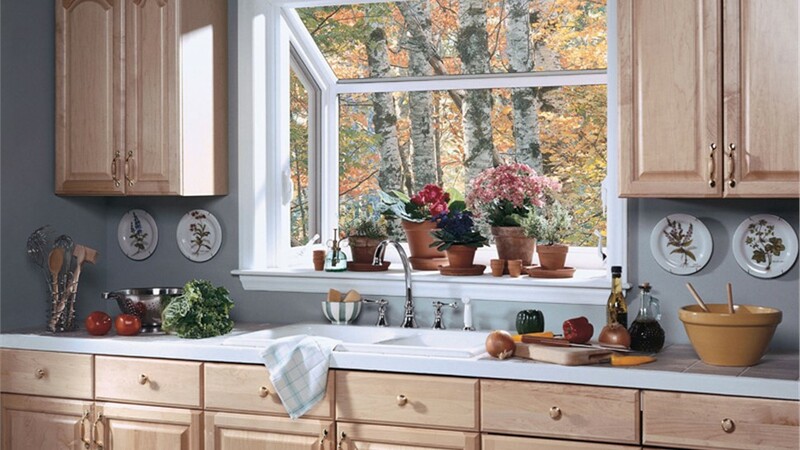 Built for durability and energy efficiency, replacement garden windows will hold up to the toughest weather conditions while still providing an abundance of natural light and ample space for growing herbs, flowers, and more! 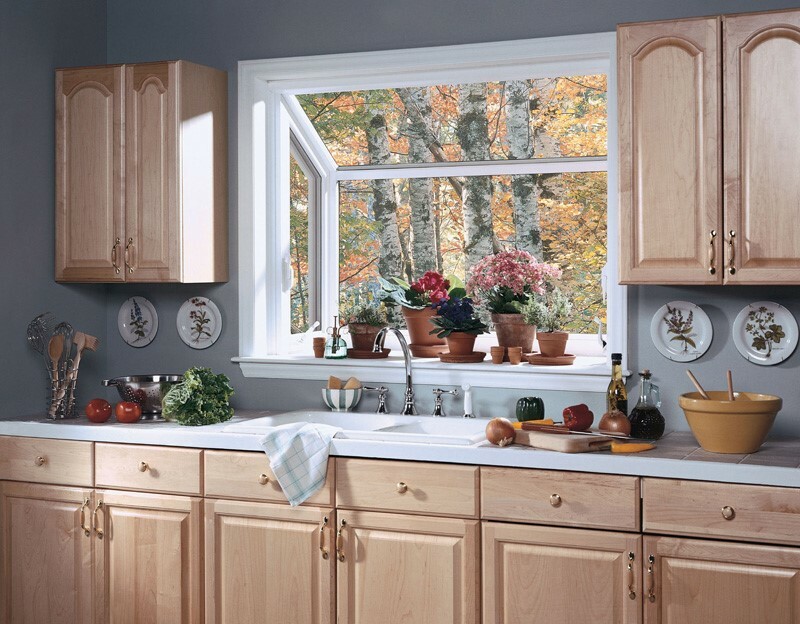 Décor-Enhancing Style: Whether you’re adding a window to your living room or kitchen, garden windows create a stunning and functional focal point. 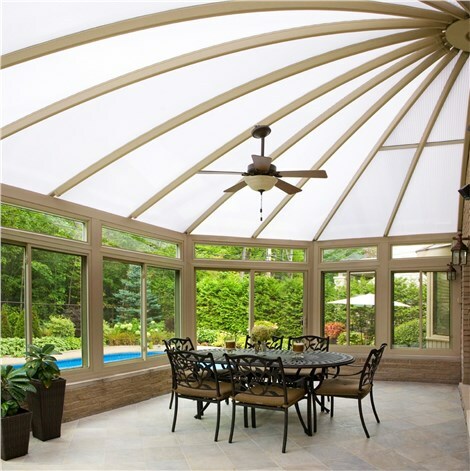 Extreme Durability: Multi-chambered, fusion-welded frames and sashes prevent air and water leakage while providing industry-leading structural integrity. Energy Efficiency: Poly-carbonate spacer technology and Argon gas-filled chambers create a highly energy efficient window that will help you save on heating and cooling bills. Easy Maintenance: You’ll never have to worry about annual painting and scraping, or even frequent scrubbing with easy-to-clean vinyl frames that will look beautiful for years to come. We understand that upgrading to new windows is a big investment, and at Sunview Enterprises, we stand behind the exceptional quality of our craftsmanship and products by offering a double lifetime warranty on all windows that is completely transferrable if you ever choose to sell your home! Are you ready to learn more about our high-quality replacement windows and beautiful garden window designs? Just give us a call today! You can also fill out our online form now, and we’ll be in touch soon to get you scheduled for a free, no-obligation estimate.